Amedae Salon is proud to provide you with highly professional service providers who are always up-to-date on the latest trends, styles, products, and services. To accomplish this, Amedae Salon is committed to the ongoing education and career development of all staff members. Everyone on our team participates in ongoing education, both on and off site, to keep up-to-date with all of the new products, new techniques, and the latest trends in salon and spa services. After having spent 35 years behind the chair as a stylist/colorist, Denise Young took her passion, ideas and talent and molded them into Amedae Salon. Opening in 2005, Denise planted the seeds for success and grew her business into the wonderful, creative space it is today. Denise provides bi-annual education to keep her stylish sharp in the ever-changing beauty industry. Learning refreshing new tricks and techniques to keep your style modern and unique is a personal goal. 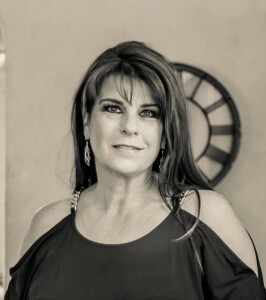 After hanging up her shears in 2013, Denise began working with Summit Salon business center, with the focus on guest experience an focusing on the big picture of what it means to be pampered from start to finish. She is thrilled to be improving series of communication between service providers and guest to create the picture perfect experience. Making sure a guest is comfortable from the beginning to end is the backbone of the grand hospitality she provides. 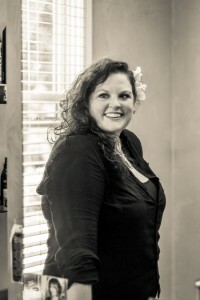 With many years of extensive education, Kim enjoys continuing her education through classes and hair shows. She is extremely diverse in all areas of hair design including design waves and cutting. Kim has had advanced training in coloring and specializes in creating multi-tonal color through hi-lights. Voted "Best Of The Best" stylist in 2012, as well as 2015, Kim’s continued education is what keeps her on top of her game. We are also pleased to announce that she has also met all of her salon goals and is now a level 4 stylist! In her personal time, Kim enjoys traveling, outdoor activities and spending time with her children. Kelli specializes in Ombre, Foil Placement, Cutting and Certified in Klix and Hairtalk Extensions, having taken several cutting and color, foil placement and ombre classes. Away from Amedae Salon, Kelli enjoys spending time with her family at her daughters sporting events and being a Girl Scout leader. Shana already had an advantage when she began her career in hair design having mastered a two year apprenticeship program under Redken Master Certified Colorist and Designer, Denise Young. With her ever increasing goals through continuing education, Shana has become a certified Redken Specialist. Along with the love of creating short hair designs, Shana also excels in creating beautiful Ombre and Biolage techniques for our long hair salon guests. She is also a certified Shellac manicurist. 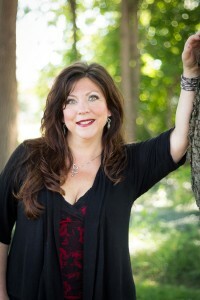 Outside of Amedae Salon, Shana enjoys and takes great pride in being a neuro-transformationalist and life coach. 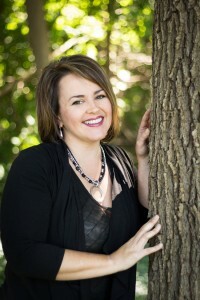 She is also educated in therapeutic grade essential oils and uses them both at work and at home with her family. 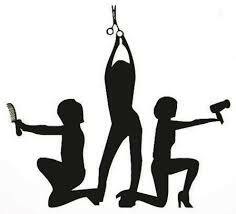 Specializing in Fine/Thin hair, Charlotte’s clients can enjoy one-of-a-kind styles, cuts and blow drying. In addition to styling hair, Charlotte has also had training in and provides facials and waxing. 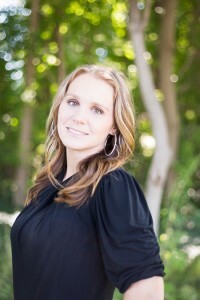 Charlotte "looks forward to meeting new guests, and creating a beautiful you!" Winner of the Citizens’ Best of the Best Nail Technician Three years in a row, Amy is our incredibly talented nail technician. She specializes in acrylic nails, as well as pink and white, shellac and gel manicures. Her energy and over all enthusiasm for life will have you feeling pampered from hand to toe! Spa pedicures and paraffin are just another one of Amy’s specialties. She looks forward to meeting new people and taking care of their manicuring needs!